Are probiotics worth the money? 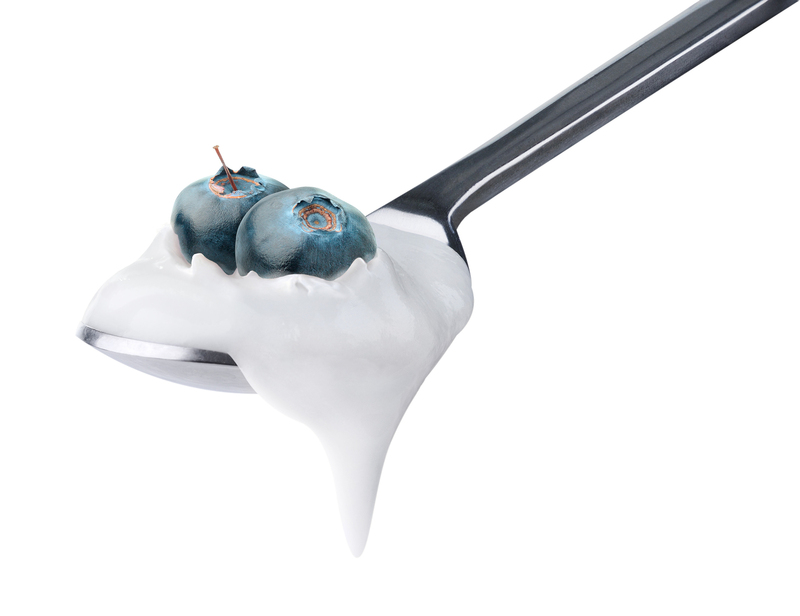 Probiotics seem to one area where even doctors and pharamacists seem to be comfortable recommending that patients take a probiotic with or after an antibiotic. However regular probiotics can help you avoid the need for the antibiotics in the first place. The Cochrane Collection, which is the gold standard of scientific research, has reviewed 14 clinical trials on probiotics involving over 3454 people. Overall they concluded that probiotics reduced the risk of developing upper respiratory tract infections and reduced the need for antibiotics. Nice to have the scientific evidence however I know from my own practice that a good general preventative through winter is a daily probiotic plus Vitamin C, particularly if your children are in daycare. 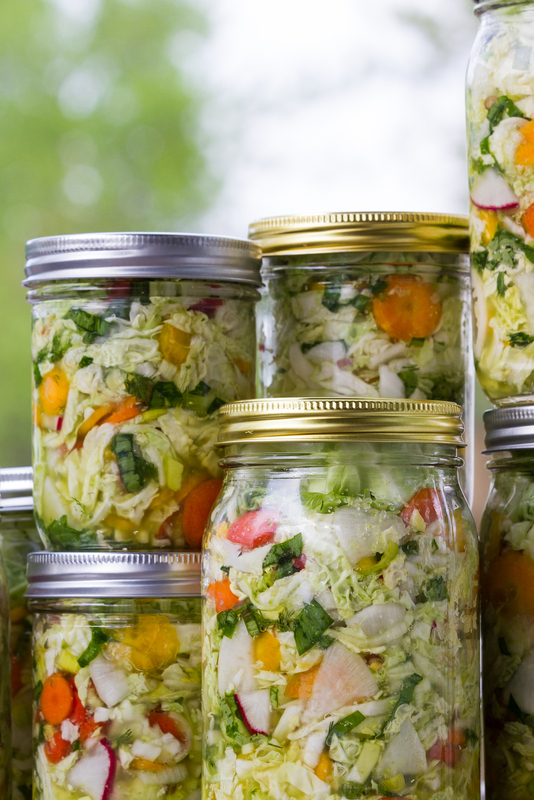 Probiotics for the whole family may be an expensive option (although getting sick is often more expensive) and some other great ways to include a good range of gut bacteria are to introduce fermented foods. This can be through a good quality yoghurt without a lot of sugar and additives or through regular consumption of fermented vegetables such as kim chi and sauerkraut. If you are interested in making your own fermented foods there are a number of people running workshops – have a look at Georgia at Stirring Change on facebook or Pinkfarm. The ladies at Pinkfarm even provide lists of people with starter cultures who are happy to share. There are quite a few different strains of probiotics and we are just beginning to understand all the different roles that they can play in terms of keeping our immune system strong as well as in supporting effective digestion. The advantage in using foods is that often there are up to 50 strains or good bacteria in keffir whereas a commercial probiotic will only have a few strains. There are several strains that we know are useful in the gut and often because they help crowd out problematic strains, such as candida. Some strains are known to be anti-inflammatory such as the lactobacillus plantarum which is often recommended to people with IBS. The predominant strain researched in the Cochrane collection was lactobacillus rhamnosus. If you do have more specialised health problems you may need advice on tailoring the strains to suit your particular needs. 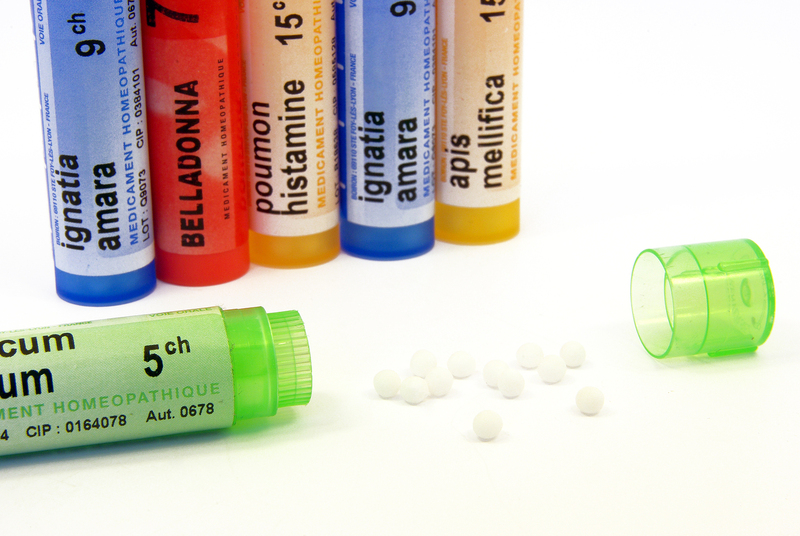 Christine Pope is a nutritionist and homeopath who practices at Elemental Health at St Ives. She can be contacted on (02) 8084 0081. If you are looking for practitioners in other areas of Australia have a look at the metagenics website which lists practitioners who are experienced at working with probiotics and natural medicine.